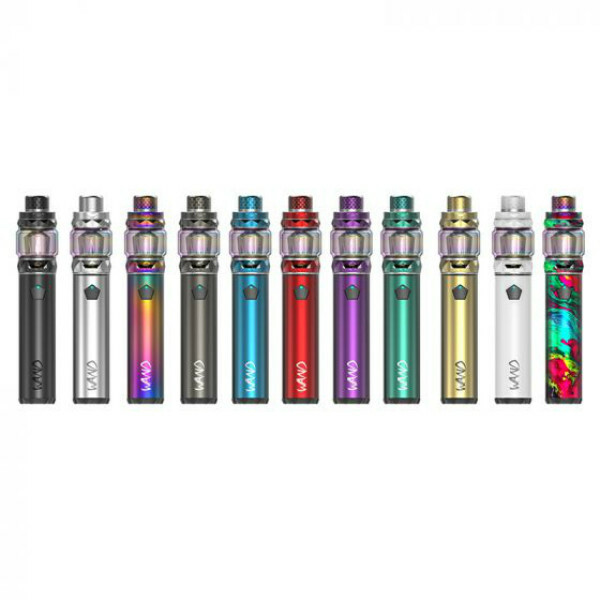 The IJOY Wand kit is a tube-shaped mod with a built-in 2600mAh battery, a large capacity tank, and a fashionable finish. 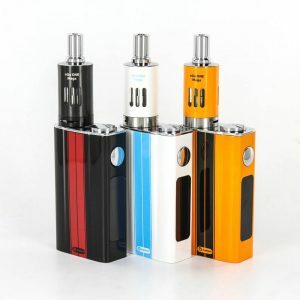 The IJOY Wand kit is a tube-shaped mod with a built-in 2600mAh battery, a large capacity tank, and a fashionable finish. Featuring the IWEPAL control chip, the Wand offers 100W max power output and such functions as short-circuit protection, low power protection, which make the kit safer and more reliable. Two color indicators represent different working conditions. 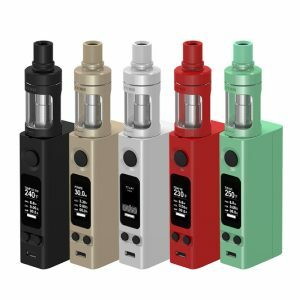 What concerns the Diamond tank coming with the kit, it provides 5.5ml e-juice capacity allowing to enjoy vaping without constant refills. New 0.15ohm DM-Mesh and DM-DM coils with uniform heating characteristics bring high-quality flavor and massive clouds. 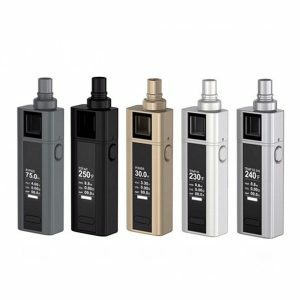 Also, it is made with a 180° fast screw-cap ensuring convenient refills and the wide bore 810 resin drip tip. In terms of design, the IJOY Wand is a stylish kit with a colored bubble glass tube. There are lots of color finishes to choose from. Besides, a pentagonal fire key beautifully decorates the kit. 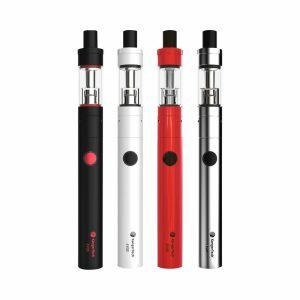 In sum, an eye-catching bright design in combination with safety functions and great power capabilities make the IJOY Wand a pen-style device worth trying.